Today SEO Web technology is changing very rapidly. When it comes with website optimization, many people are left confused as to which SEO strategies are relevant and which to leave by the wayside. Using outdated SEO strategies can affect your site negatively. Here are few strategies we all need to consider! Most web designers have noticed the mobile-first trend that took over web design a few years ago. Despite this, a large majority of sites are still not mobile-friendly. Even if the majority of your audience views your content from a desktop computer, you will still miss out on mobile traffic. Avoid using Flash or other software that isn’t common on mobile devices. Placing your links apart so they can be tapped easily. Be sure to use a “mobile responsive” WordPress theme. Read up on Accelerated Mobile Pages (AMP), because it’s becoming increasingly important. Assure that your text has readable zoom. Browsing some sites on a mobile device isn’t always easy. We’ve all been intruded upon by an interstitial at one point or another. Don’t be ashamed, it’s not your fault. In Google lingo, an intrusive interstitial is anything that makes your content less accessible. Whether it’s by design, or by accident, stop using methods that do this on mobile devices. 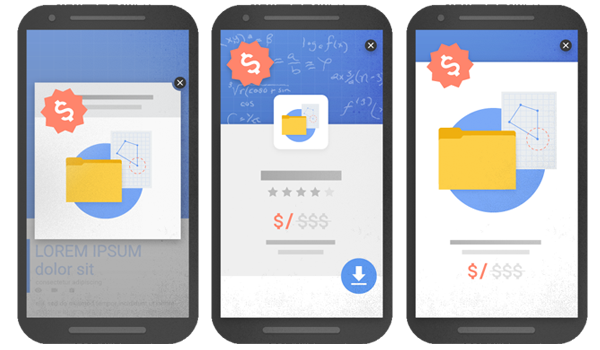 The following images from Google’s webmaster blog show examples of intrusive interstitials. Many cases where an interstitial is necessary can be seen in the images below where interstitials are acceptable. 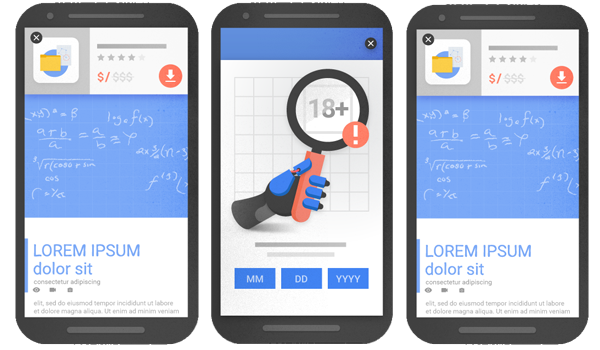 Checkout the Google’s webmaster’s guide on mobile friendly sites for more in-depth information on keeping your site mobile-friendly.